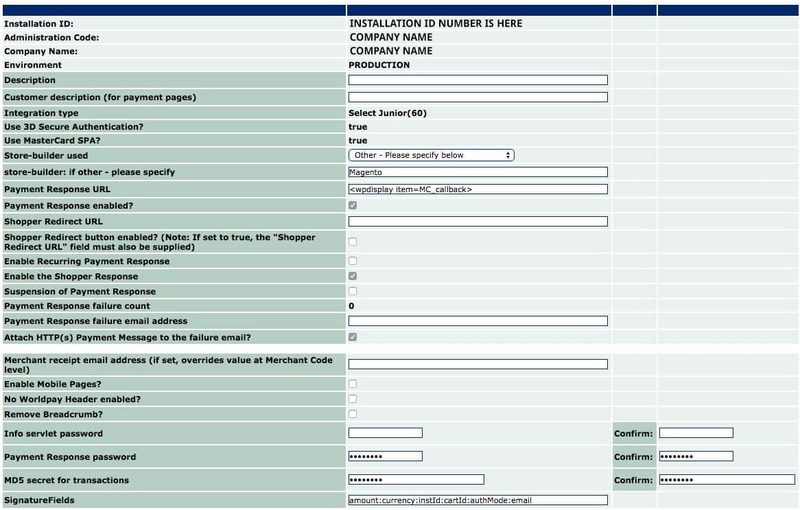 Setting up Magento with WorldPay can be a real pain, and surprisingly there is very little on this in regards to documentation or guides. 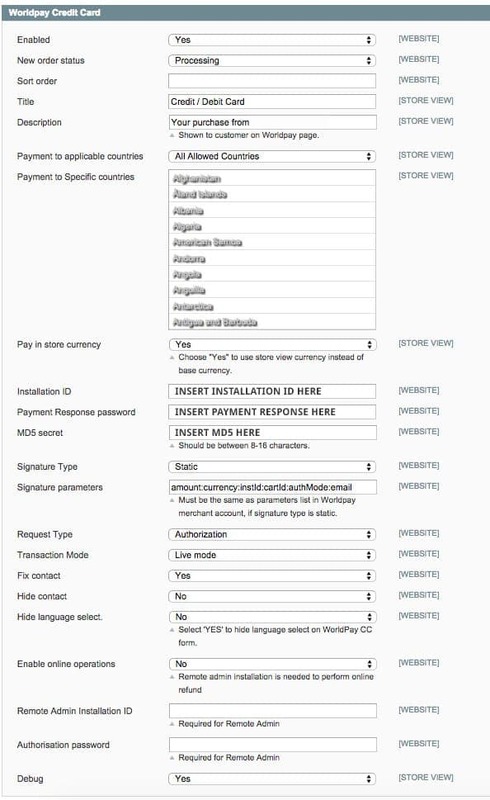 So us lovely chaps at Adao* decided to write a blog post explaining how to set it all up in Worldpay and Magento to get them working together. Attach HTTP(s) Payment message to the failure email? Now, we go into Magento to setup the payment gateway there. Adao* are experienced web developers who specialise in eCommerce sites such as Magento and OpenCart. If you have any requirements at all, please feel free to contact us.